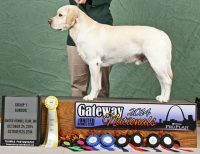 We are serious and competitive hobby breeders. 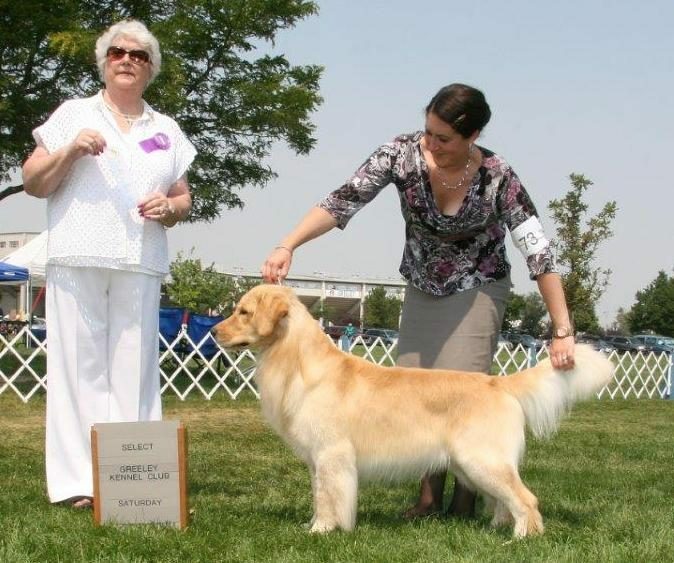 We started in 1998 with our first performance golden, Sid. 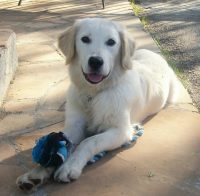 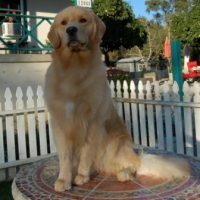 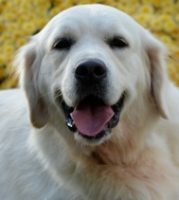 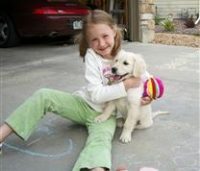 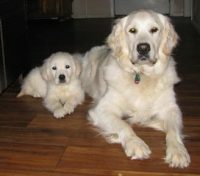 He was a beautiful golden with a wonderful temperament and he opened the door for a life with these amazing dogs. 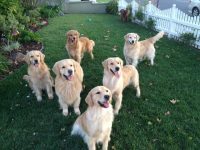 Now, we can’t imagine a life without them. 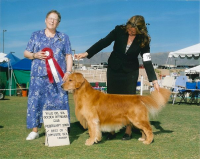 “Indy” was our first show dog and our first champion. 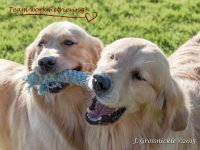 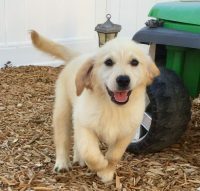 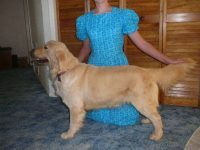 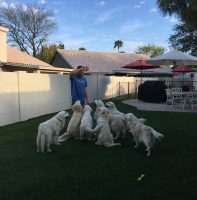 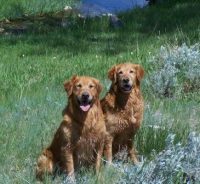 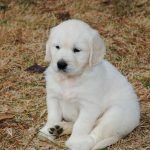 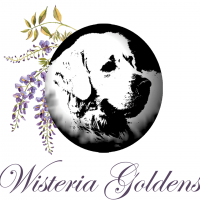 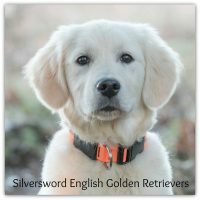 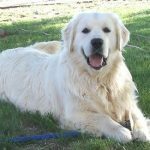 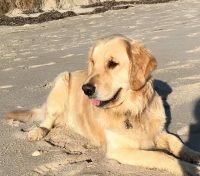 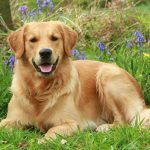 We now have bred multiple generations of titled dogs and they are still as much a part of our family as ever.We pride ourselves on only breeding golden retrievers who have all their clearances: hip, elbow, heart, & eyes. 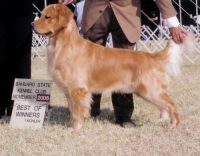 We breed according to the breed standard, with a strong focus on health, temperament, conformation and performance drive.